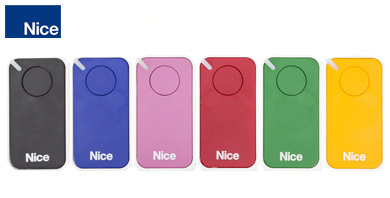 MyGate Key Fob - Works with any of the MyGate and Proteco automation kits. 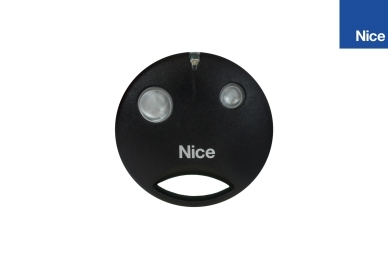 Grey Key Fob - an ideal accessory for your gate automation kits. 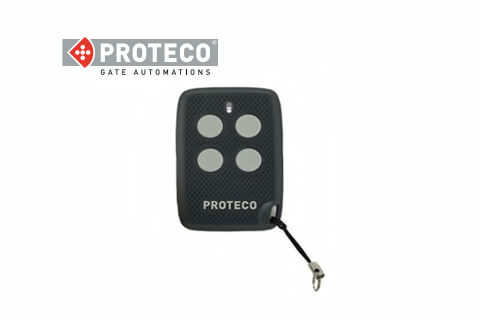 Works with any of the Proteco/myGate brand of gate automation kit. 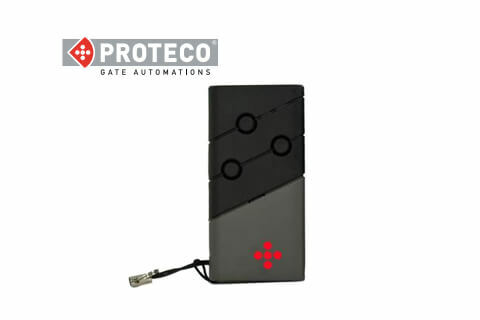 Proteco Angie - 4-channel radio transmitter exclusively designed to control electric gates, doors, road barriers, rolling shutters & similar products. 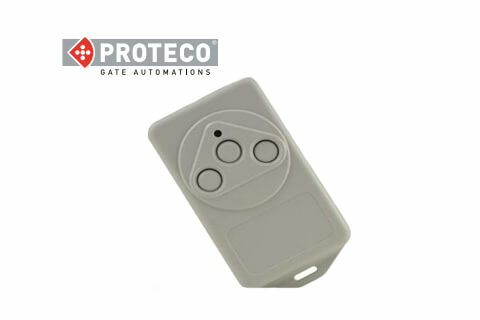 Proteco TX312 - 3-channel remote for Proteco electric gate systems. 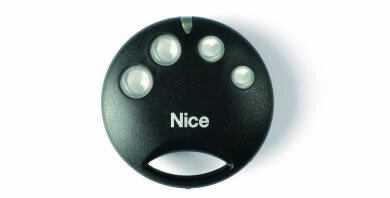 Programmable for for separate functions including gate automations, emergency stop & garage doors. 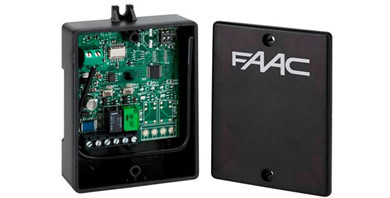 This is a FAAC 868DS-2 dual remote control 868MHz transmitter. Two programmable channels for use with two automated devices such as gates and doors. 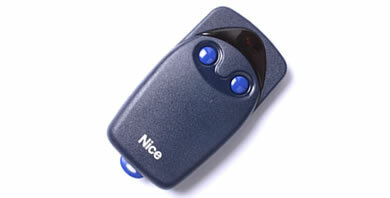 This is a FAAC 868DS-3 remote control 868MHz transmitter. 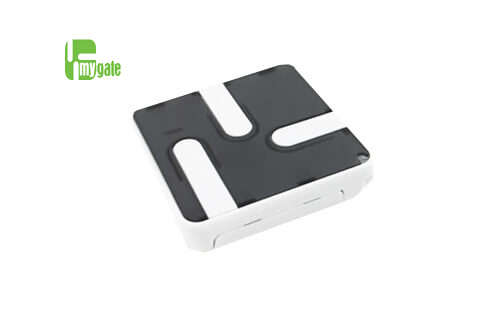 Three programmable channels for use with three automated devices such as gates and doors. 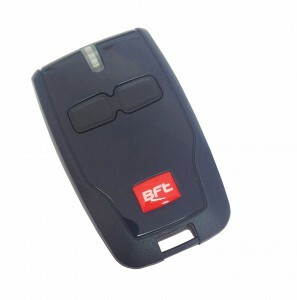 This is a FAAC XT2 868 SLH dual remote control 868MHz transmitter. Two programmable channels for use with two automated devices such as gates and doors. 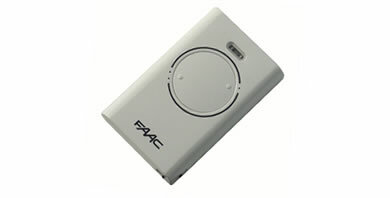 This is a FAAC XT4 868 SLH dual remote control 868MHz transmitter. 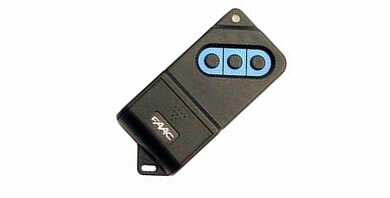 Four programmable channels for use with four automated devices such as gates and doors. 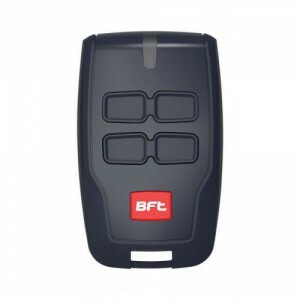 This is a FAAC XT2 868 SLH LR remote control 868MHz transmitter. 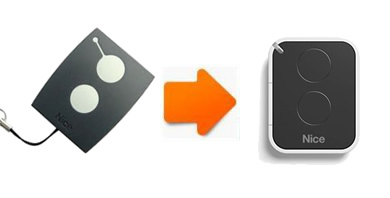 Two programmable channels for use with two automated devices such as gates and doors. 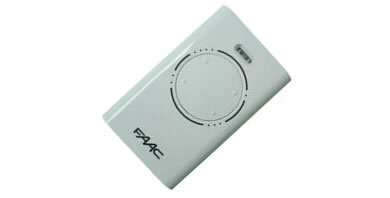 This is a FAAC XT4 868 SLH LR dual remote control 868MHz transmitter. 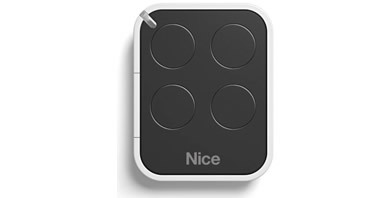 Four programmable channels for use with four automated devices such as gates and doors. 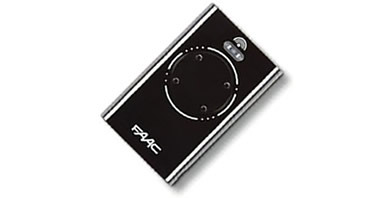 This is a FAAC 2-channel XR2 Receiver. Suitable as a replacement or an additional remote. Decoder in-built so no additional hardware needed. 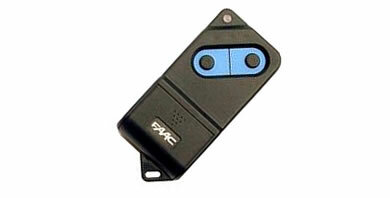 This is a FAAC 4-channel XR4 Receiver. 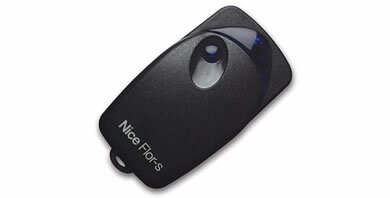 Suitable as a replacement or an additional remote. Decoder in-built so no additional hardware needed. 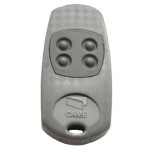 The Came TOP-432S Slimline 433Mhz two channel keyfob remote, a fine combinATIon of aesthetics and functionality. Buy three or five and benefit from a lower unit price and bigger savings. 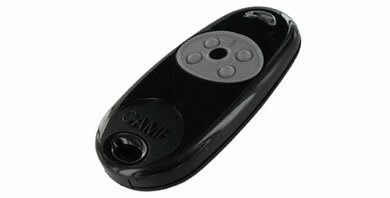 The Came Atomo AT04 Slimline 433Mhz four channel rolling code keyfob, a fine combinATIon of aesthetics and functionality. Buy three or five and benefit from a lower unit price and bigger savings. 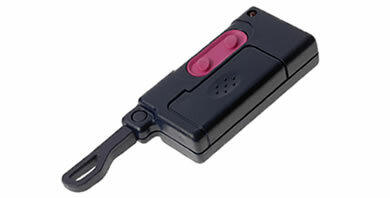 The Came Atomo AT02 Slimline 433Mhz four channel rolling code keyfob, a fine combinATIon of aesthetics and functionality.